In anticipation of this year's Piglet, we'll be sharing articles, recipes, and tips from past winners. Following Good to the Grain is The Art of Living According to Joe Beef. Learn more about this year's tournament here, or head to Provisions to add some of the titles to your bookshelf! Today: What to do with your wintertime farmers market haul. 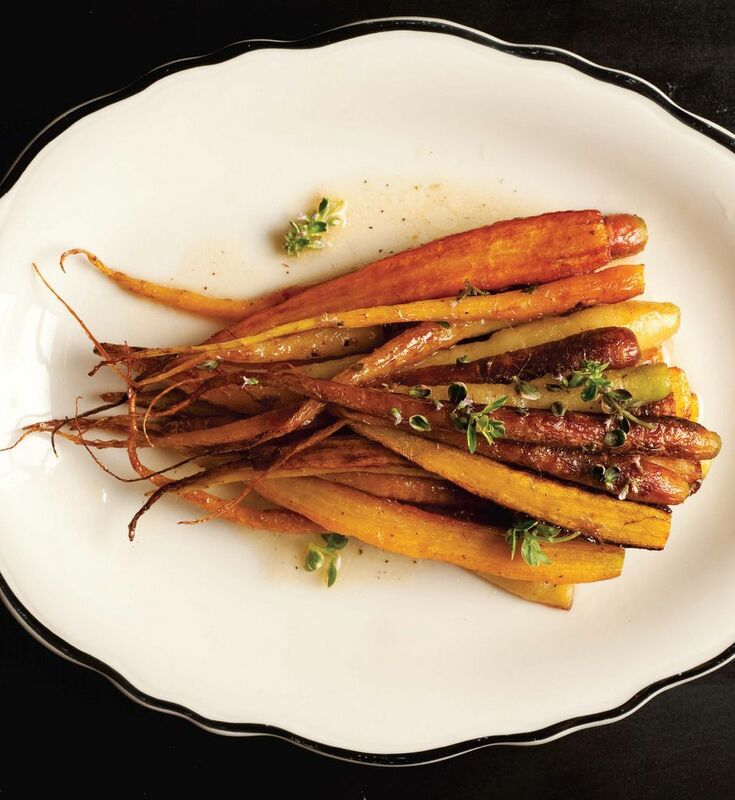 You can use any type of carrot for this dish: perfect bunching carrots in midsummer, Touchons in fall, or large carrots used to feed livestock in the winter. Use anything but the dreary, bagged mini carrots carved from larger, less valuable specimens (they have more in common with sea monkeys than food). It's simple: If the carrots look sub-par that day, buy spinach. If not, cook them up like this.